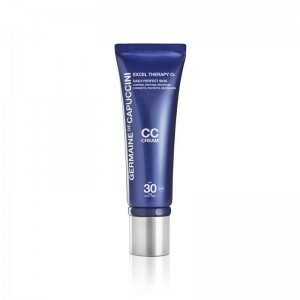 For an impeccable finish and protection, the new generation CC Creams have arrived! 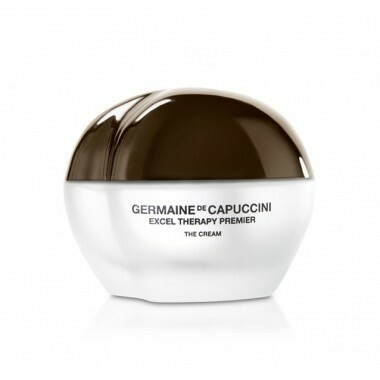 A lotion suitable for any skin type for use after cleansing. 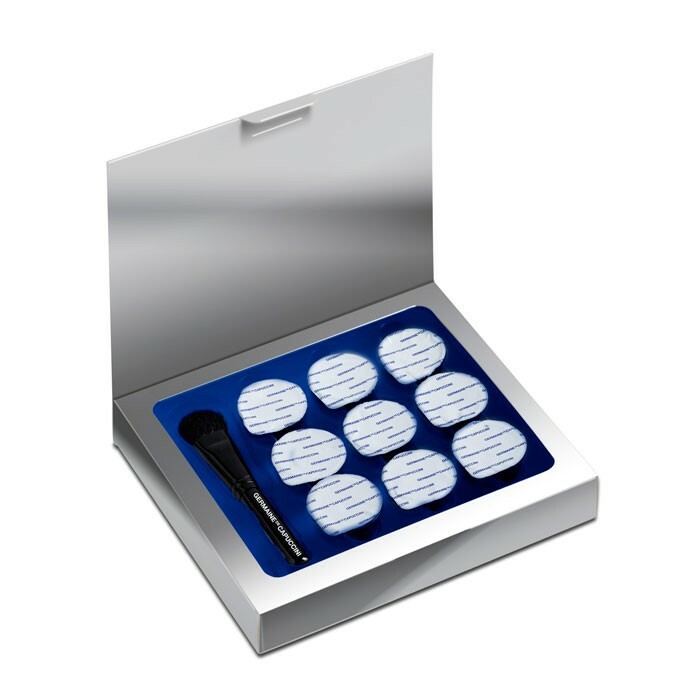 Brand New to the O2 Range, a super home care treatment mask, in a box containing 9 individual mask applications. 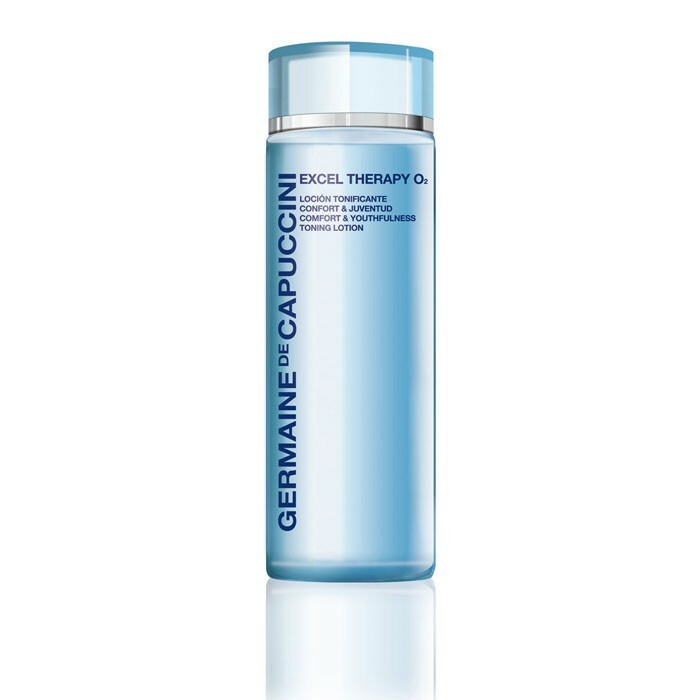 A soft, creamy gentle cleansing treatment with a highly effective anti-age action. 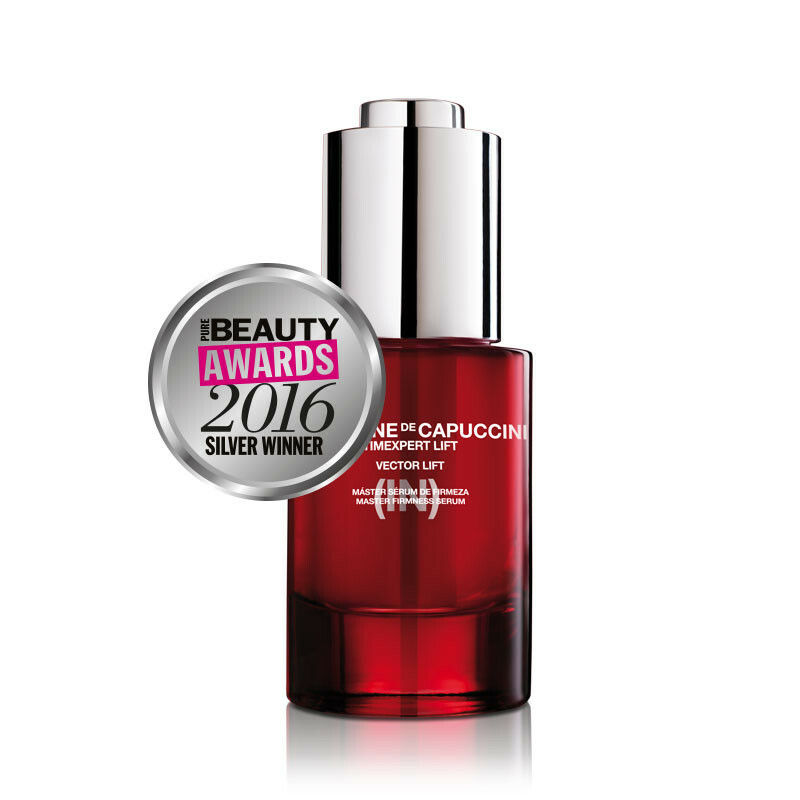 An extraordinary serum that works against the ageing process. 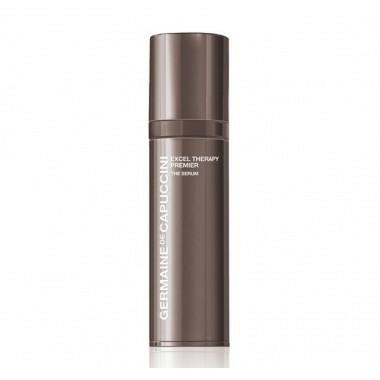 Germaine de Capuccini’s most luxurious serum. 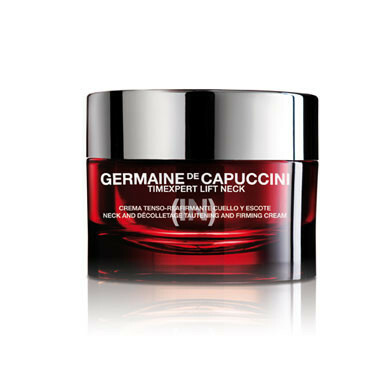 Brand New – a powerful, deeply exfoliating facial mask rich in AHAs. 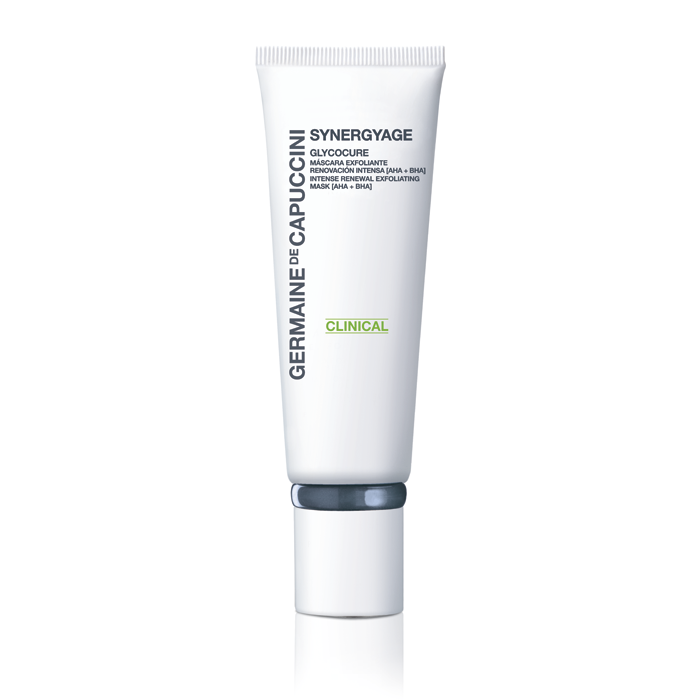 Specific care with a powerful lifting and anti-oxidising action. 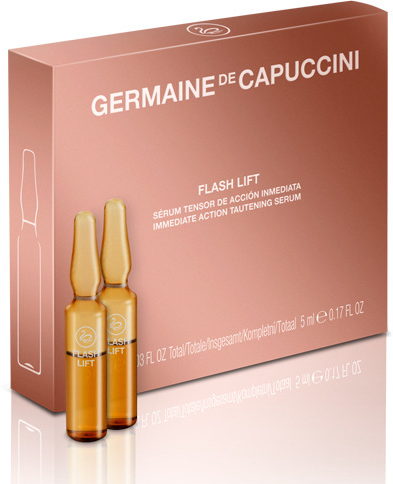 In just 3 weeks it tautens and readjusts the loose skin of the neck. 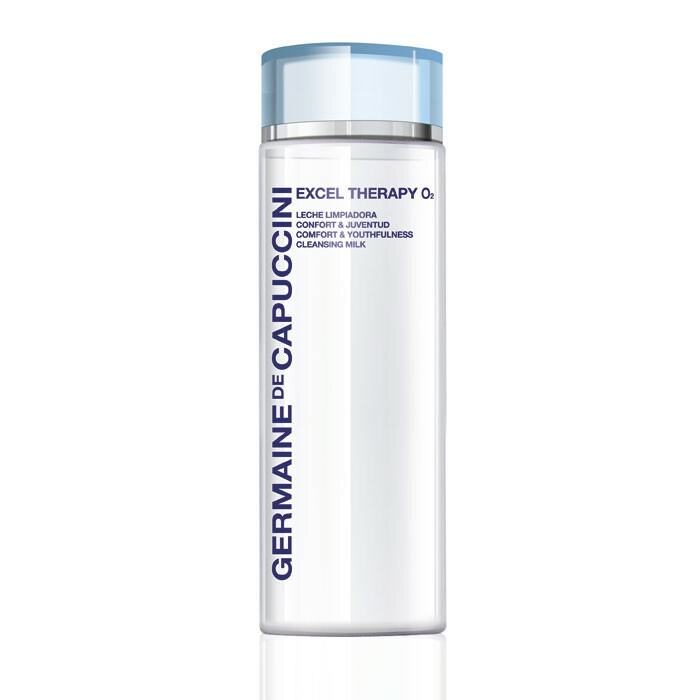 The anti-ageing treatment that works deeply to strengthen the support matrix of the skin, providing it with new firmness, definition and density. 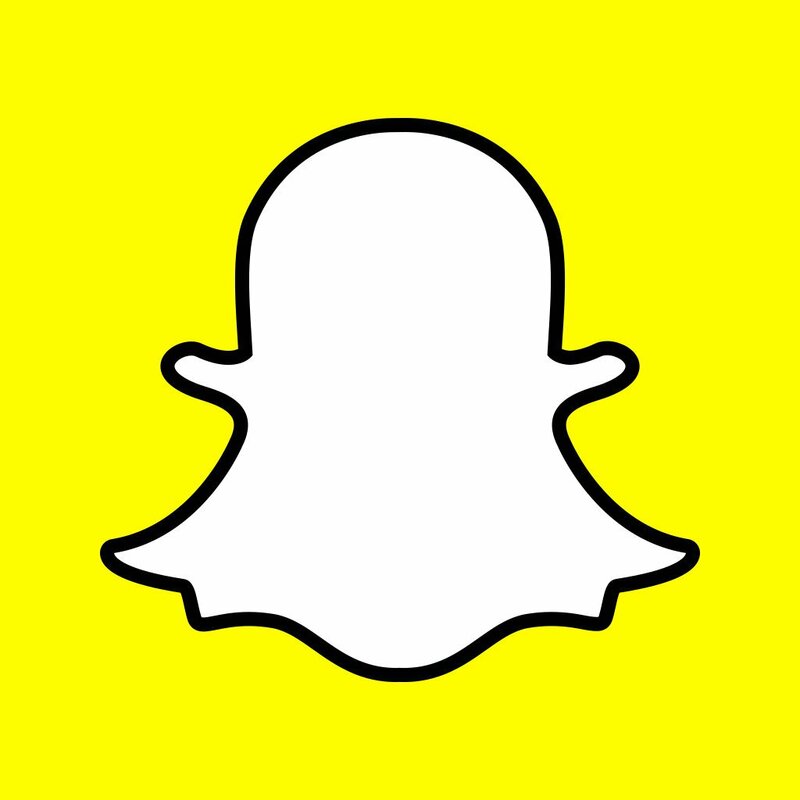 An anti-ageing technological jewel. 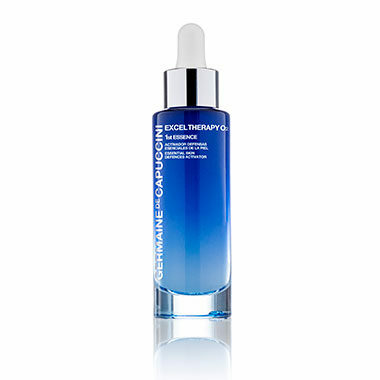 Powerful concentrate of firmness and redefinition.